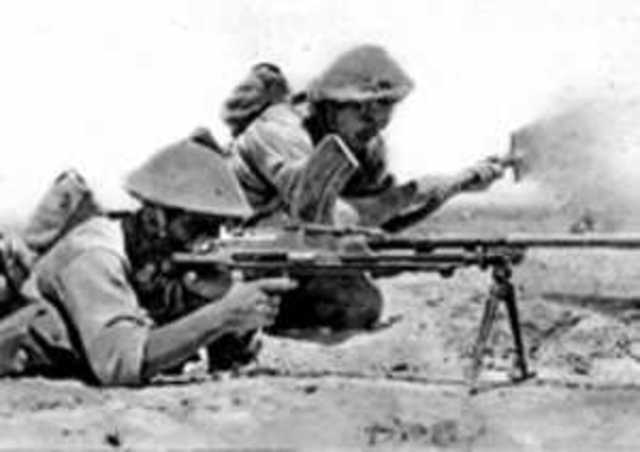 The battle for control of North Africa began in October 1935, when Italy invaded Ethiopia from its colony Italian Somaliland. Benito Mussolini wants to return Italy to its rightful place of ancient Rome as an Empire. On September 1, 1939, Germany invaded Poland. 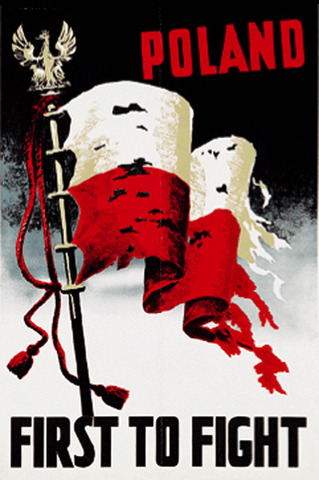 The Polish army was defeated ina couple weeks of the invasion. German units, with more than 2,000 tanks and over 1,000 planes, broke through Polish defenses along the border. 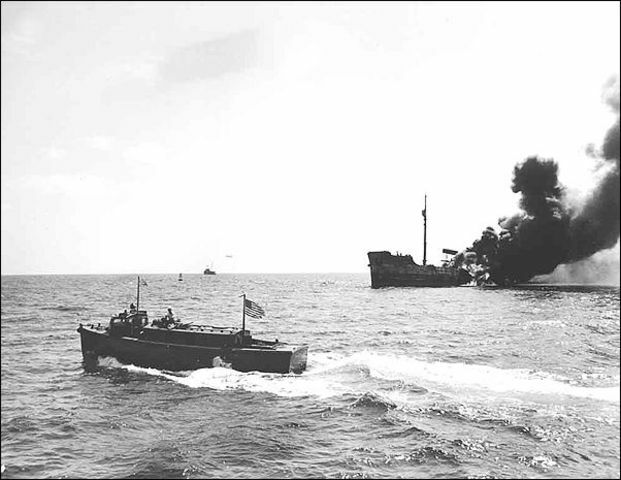 The Battle of the Atlantic was U-boats and other ships of the German Navy. 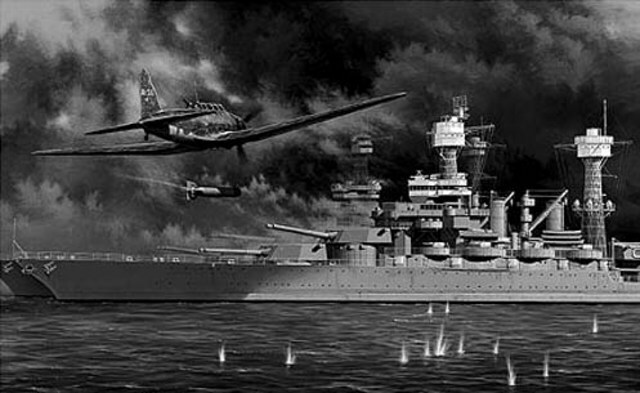 The Battle of the Atlantic was the longest continuous military campaign in World War II, going from 1939 to the defeat of Germany in 1945. 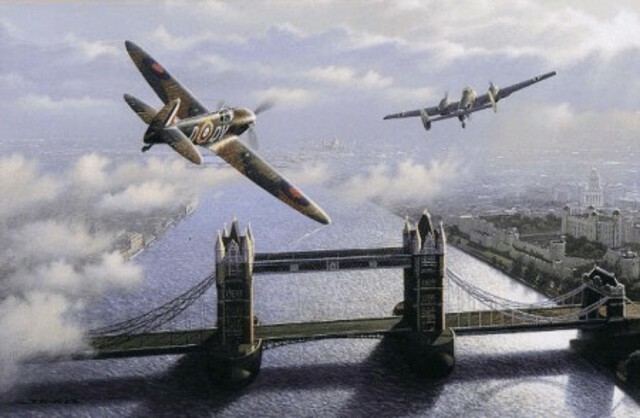 The Battle of Britain is the name given to the World War II war waged by the German Air Force against the United Kingdom during 1940. The objective of the attack was to gain air control over the Royal Air Force. 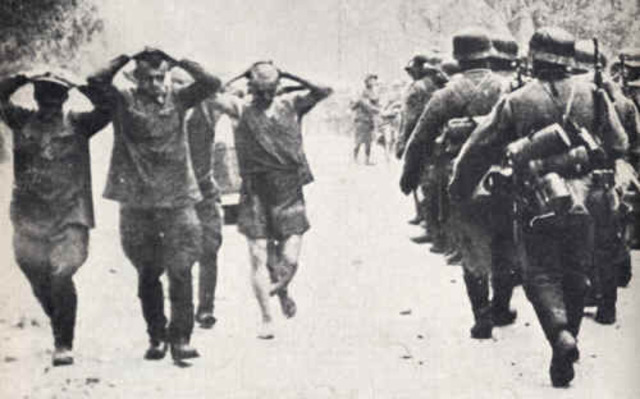 Operation Barbarossa was the code name for Germany's invasion of the Soviet Union during World War II in 1941.Over 4.5 million troops of the enemy invaded the Russia along a 1,800 mi front, the largest in the history of warfare. The Siege of Leningrad was a failed operation by german. It was one of the longest and most destructive battles in history and one of the most costly in terms of casualties. The attack on Pearl Harbor was a surprise military strike by Im Japan against the United States at Pearl Harbor, Hawaii, December 7, 1941. This attack was meant to make sure that the U.S would not interfere with japans actions in the pacific. 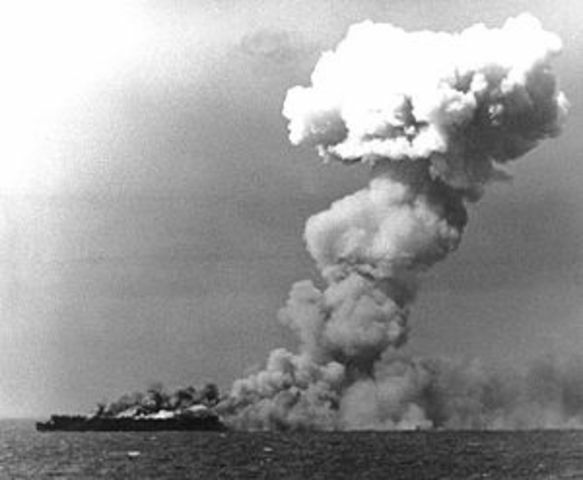 one month after the Battle of the Coral Sea the United States defeated an attack against Midway Atoll, inflicting irreparable damage on Japan. 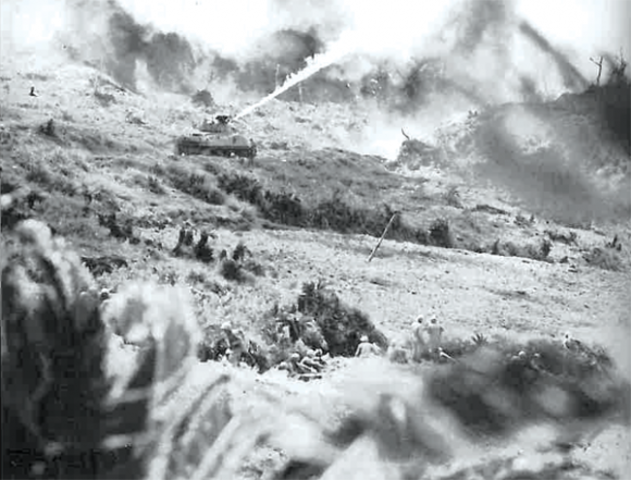 The Guadalcanal campaign was an amazing win against the japanese forces. It was one of the bloodiest battles of the war. 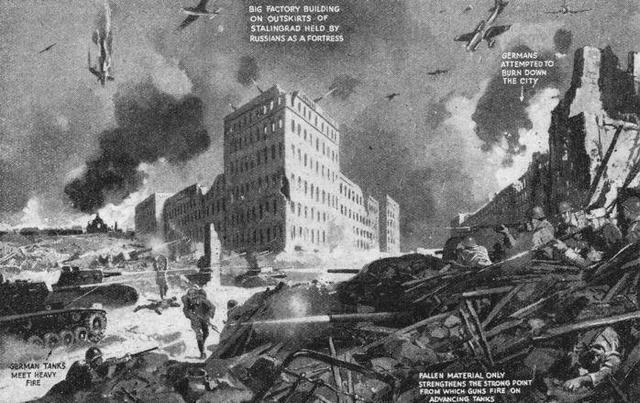 The Battle of Stalingrad was a major battle of World War II. 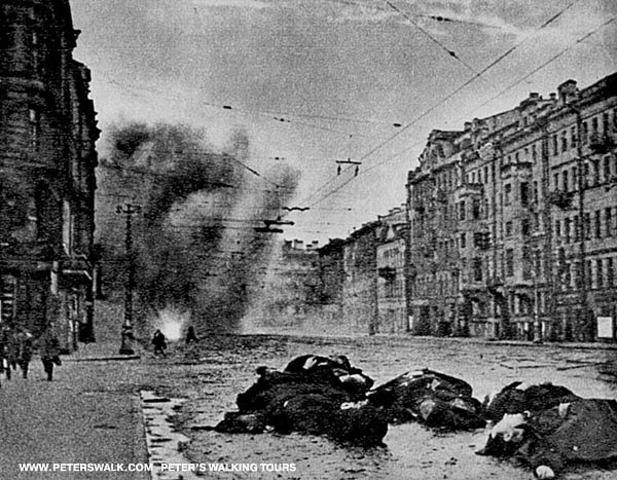 It marked the turning point of the war when russian forces push them back. It is most known for both sides non care for civilians and brutal warfare. The Battle of Milne Bay, was a battle of the Pacific campaign of World War II. Japanese soldiers attacked Milne bay in australia and were eventually pushed back. 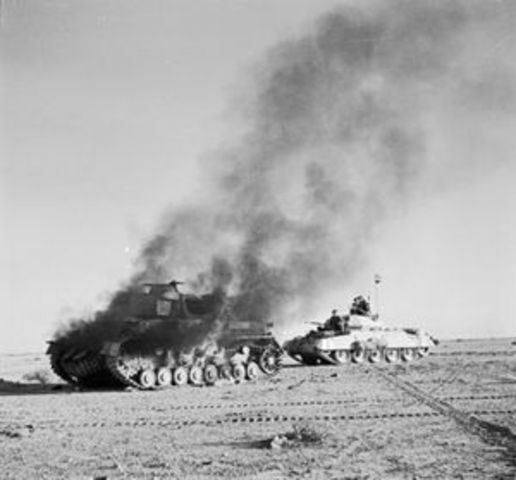 The Second Battle of El Alamein marked a major turning point of the War.The Allied victory turned the tide in the North African Campaign. It ended the enemies hopes in occupying egypt. 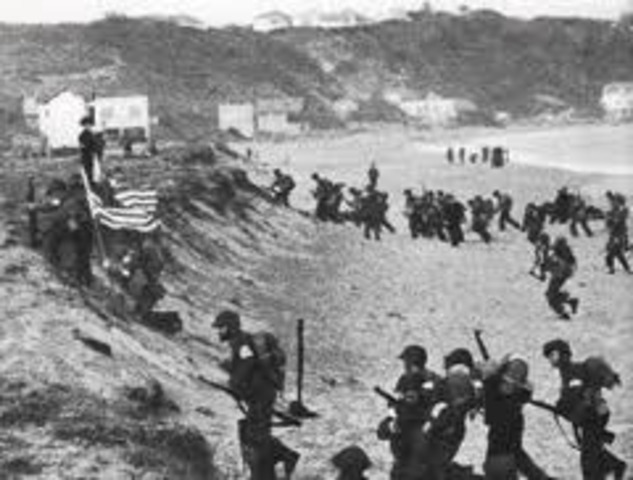 Operation Torch was the British-American invasion of French North Africa in World War II during the North African Campaign, started on 8 November 1942. 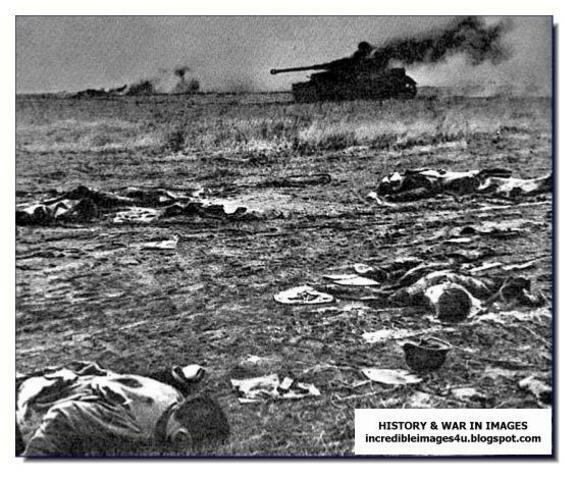 The Battle of Kursk took place when German and Russian forces attacked each other on the Eastern Front in the city of Kursk in the Soviet Union. 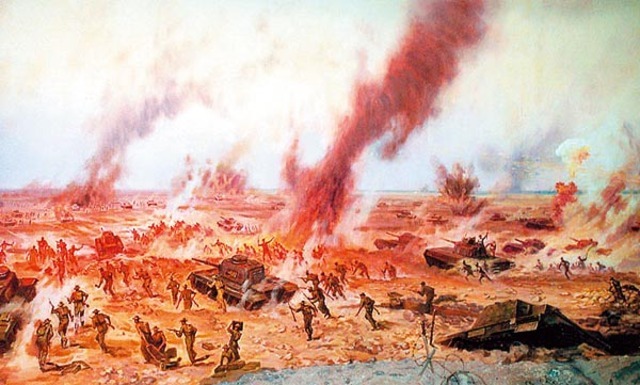 It remains both the largest series of armored clashes, and the costliest single day of air attacks in history. It was the final offensive the Germans were able to do in the east. 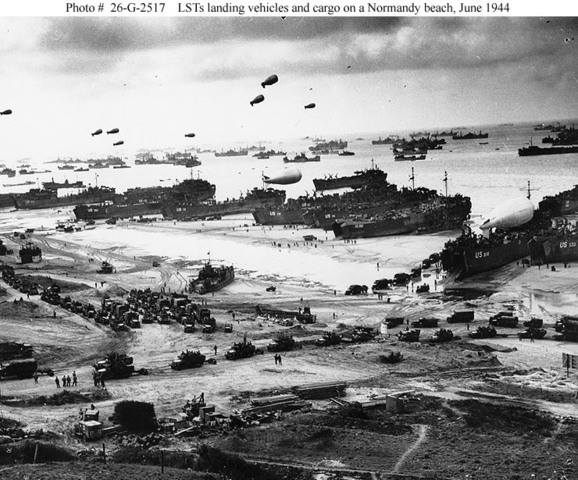 The Normandy landings were the landing operations of the Allied invasion of Normandy with 24,000 British, American, Canadian and Free French troops. 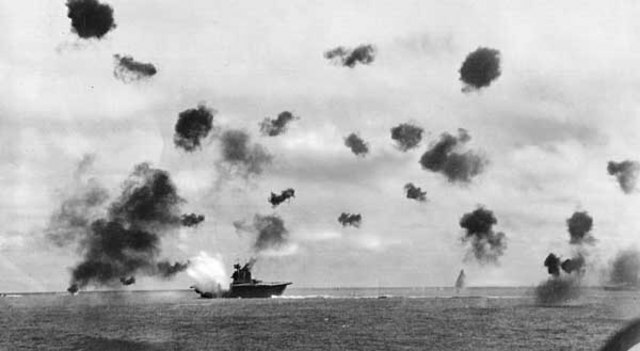 The Battle of Leyte Gulf, is generally considered to be the largest naval battle of World War II. It was fought in waters near the Philippines between combined US and Australian forces and Japan. 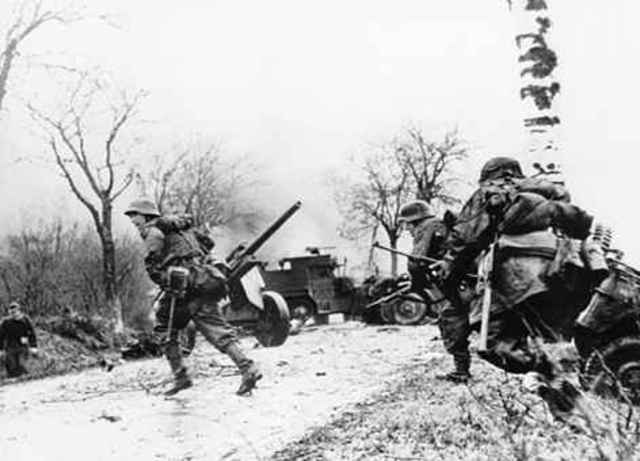 The Battle of the Bulge was a major German offensive launched toward the end of World War II. For the Americans, with 840,000 men and 89,000 casualties, the Battle of the Bulge was the largest and bloodiest battle that they fought. The Battle of Iwo Jima was a major battle in which the United States fought for and captured the island of Iwo Jima from Japan. It is famous for the Raising of the American flag in the picture to the left. The Battle of Okinawa, was the largest amphibious assault in the Pacific War of World War II. The amaericans planned to use this island to attack the mainland of japan. 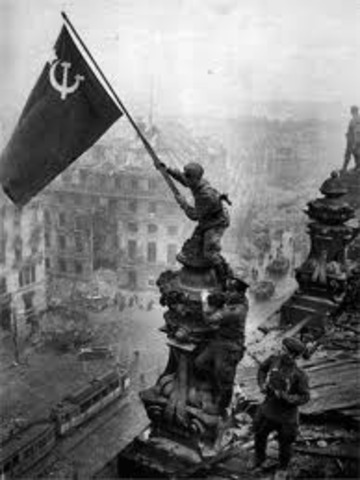 The Battle of Berlin, was the final battle for Hitlers Germany, The nazis had there last stand against the russian army and were soon defeated and berlin was taken by Russian forces.